I love changing my hair color from season to season. I especially love the transiton period where I get to do balayage and ombre! It takes a little more planning to be blonde for half the year and brunette the other half, but it’s worth it to me because I feel like a new woman every 6 months! 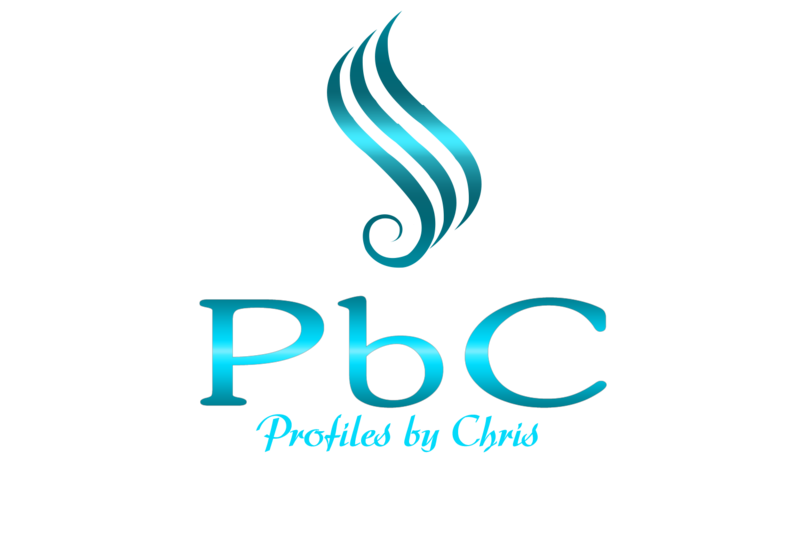 Profiles carries the highest quality hair care and styling products available. 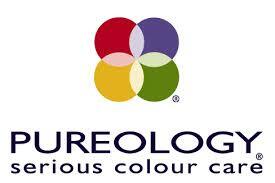 All Pureology shampoo and conditioner bottles are refilled for half price. If you want to have a darker hair color this fall, here are some important tips to make the transition easy. We’ve had a hot and sunny summer, which always prompts us to go a little lighter. 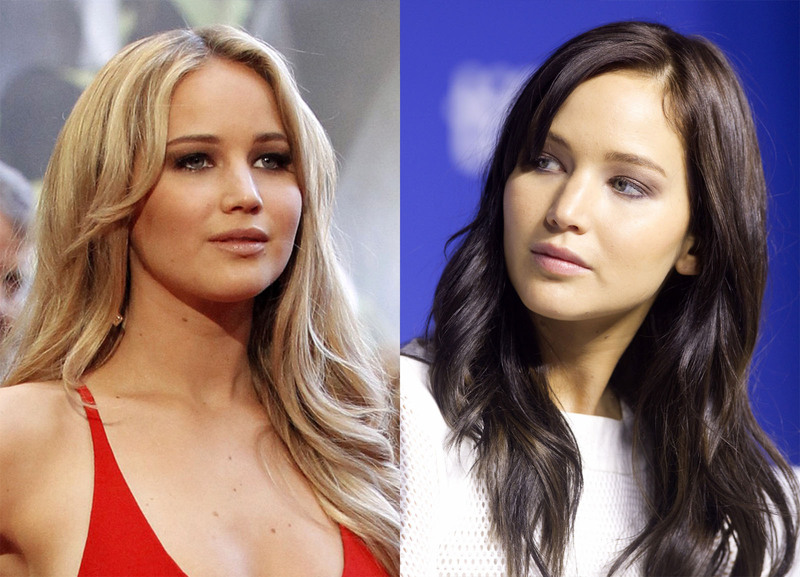 But now as the hottest part of the season is (hopefully) behind us, are you feeling the itch to go darker? If so, here is some info to help you transition smoothly to brunette! 1. Think about your natural color. If you’re a blonde but want to try a darker hair color this fall, you’ll need to commit to color appointments every 6 weeks or so. Your regrowth will be lighter than the rest of your hair and since your midshaft and ends get highlighted by the sun, it’s more normal to have dark roots. 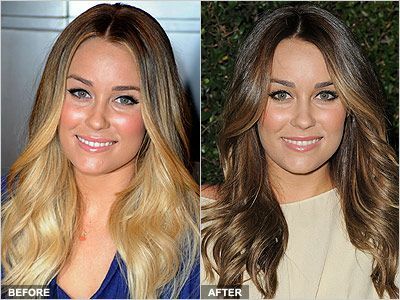 Lighter roots can make being overdue for your color retouch very obvious and if you have a lower density of hair, which is common for natural blondes, having lighter regrowth can make your hair look thin. Make sure you’re able to commit to regular appointments to maintain your new look. 2. Do you plan to go light again for next spring or summer? 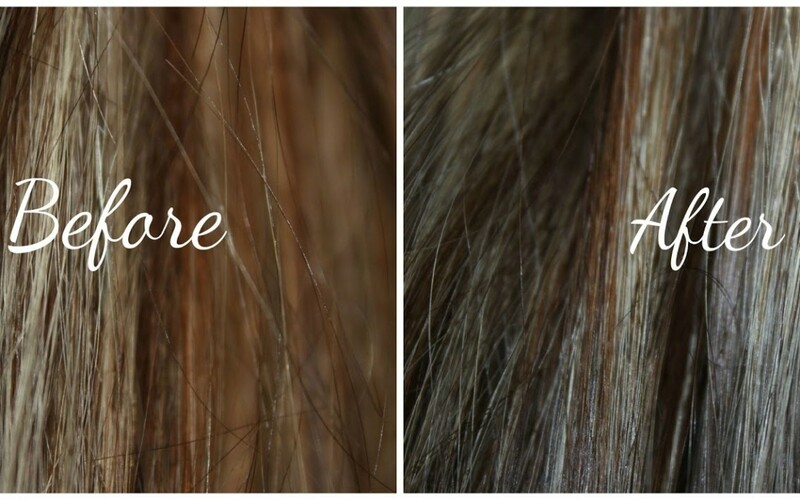 Taking a break from bleach gives your hair a break from damage, but it’s important to remember that just because it’s visually brown does not mean that the hair beneath the layer of color is healthy. Last summer’s highlights will not have been magically repaired by the darker color, just filled in by pigment which makes your hair feel softer and look healthier. If you decide to go light again in 6 months, the entire length of the hair shaft will need to be re-bleached in order to remove the darker color. It’s perhaps the most important rule in hair coloring to not overlap bleach on top of hair that’s already been bleached, but that’s is exactly what will be required. In the capable hands of a very experienced and careful stylist, re-lightening is certainly possible, but you may have to cut a bit of length off your ends as well as add a deep conditioner to your weekly care routine. 3. Is grey coverage an issue? If you don’t have grey hairs to cover you can use a demi-permanent color that can be more easily removed at the end of the season, though it will take a few layers for the color to stick. Then just color the roots until you’re ready to go back to highlights, and let the ends gradually fade out. This will create the least amount of damage to your hair. Another option for going a darker hair color for fall is Ombre or Balayage, two truly versatile options for seasonal hair color (after all, darker regrowth is more natural, right?) 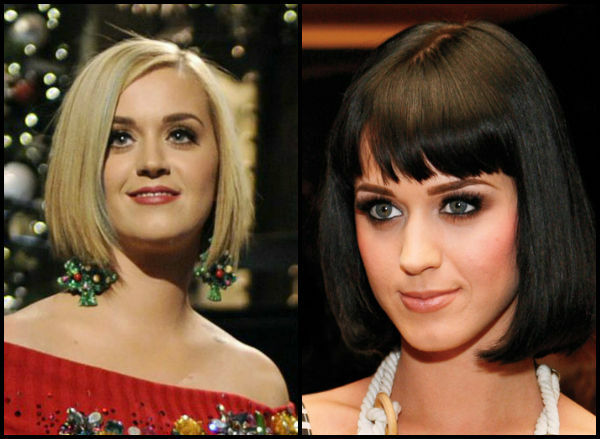 and just tone down your ends, so you don’t damage them as much when you decide to go lighter again. 4. How much darker will you be going? If your hair is highlighted to very pale blonde, you will need to pre-fill prior to the color application. This ensures your color comes out properly, holds for more than a week, and doesn’t appear drab or ashy. The pre-fill will cost a bit extra, but it is the only way to make sure you’re getting the results you want. It is also extremely important that you take the winter to do weekly deep conditioning treatments with a high quality, protein-based conditioner in anticipation of re-bleaching and continue the treatments after you go lighter to strengthen your hair and to avoid breakage. Of course, anything that further damages your hair should be done cautiously. Flat irons and curling irons are the most obvious culprits, but shampoo and conditioner that are of poor quality are actually the number one cause of damage to your hair. 5. Use good products. 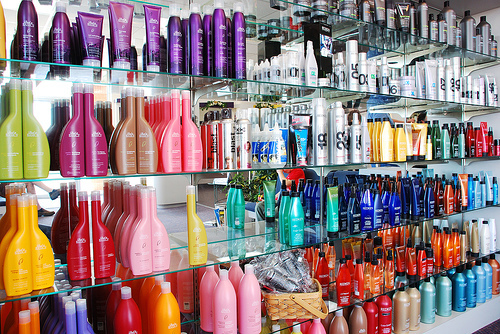 If you color your hair, ONLY use sulfate free products, and don’t wash your hair more than once every two days. 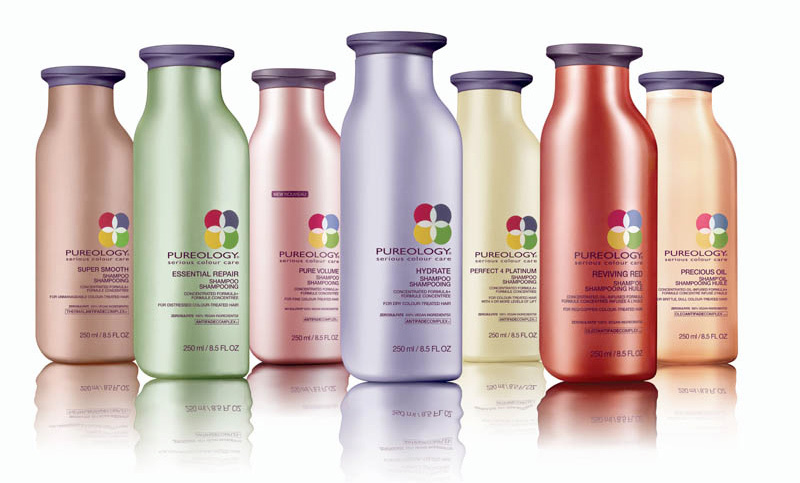 PureOlogy is one of the leading hair care products in the country and is highly concentrated, saving you money, compared to other salon quality products. Yes, it’s hard to spend $25 on a four-month supply of shampoo, but ask yourself how often have you gone out and spent that amount of money on happy hour… Is it every other week?? Isn’t it worth it to ensure the long-term health of your hair?? Ask me about my 50% Off Refill Program which saves you even more! Yes, it takes a bit of thought and consideration to keep a healthy head of hair. And I don’t say any of this to discourage you from changing your hair color with the seasons. I change from light to dark fairly often, although my days of going really dramatic are… Well, not OVER, but after 40, the integrity of my hair is more important than the shade. But the newness of a different hue is refreshing and exciting and shouldn’t be underestimated.